We have two spacious lecture theatres which are convertible into one large lecture theatre. This versatile space can be set up in a variety of seating arrangements to suit your needs. We have two spacious lecture theatres which can be converted into one large lecture theatre. 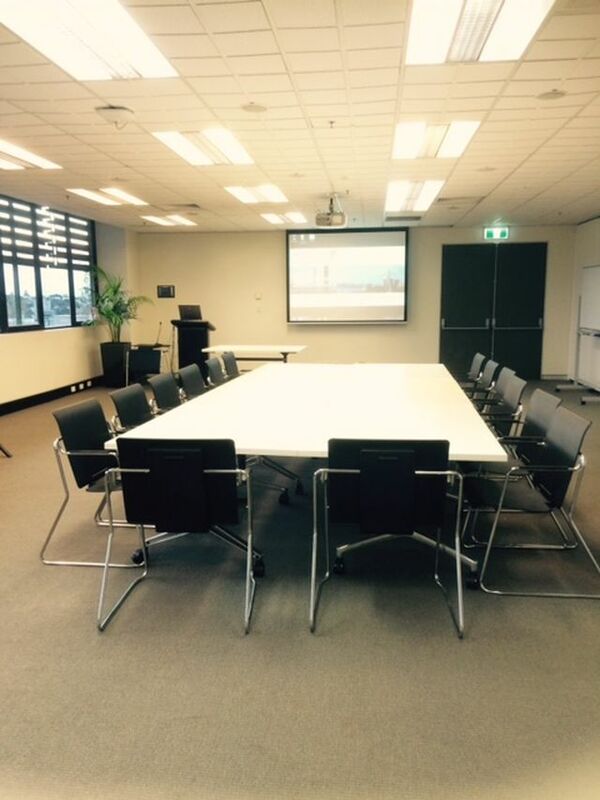 This versatile space can be set up in a variety of seating arrangements to suit your needs.